Despite living under the same roof and raising their three children together, a Japanese husband hasn’t spoken a single word to his wife in the last 20 years. No marriage is perfect, and spouses sometimes give each other the silent treatment when they’re upset. But either they go their separate ways or try to patch things up and move on. But not Okou Katayama. For the past two decades he has only answered his wife Yumi’s attempts at making conversation with occasional nods and grunts. 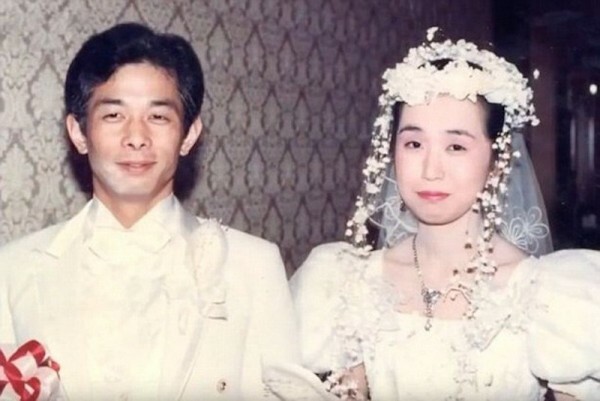 Their unusual relationship was revealed by their 18-year-old son Yoshiki, who appealed to a Japanese TV show to help him fix things, as he had never heard his parents talk to each other. In a letter to Hokkaido Television, Yoshiki wrote that his father was going to retire soon and he was worried that his parents’ awkward relationship might end in divorce. He and his siblings knew something was wrong, but they had never been able to figure out the reason behind Okou’s cold attitude. As you can imagine, the unique situation got the attention of the show’s producers. 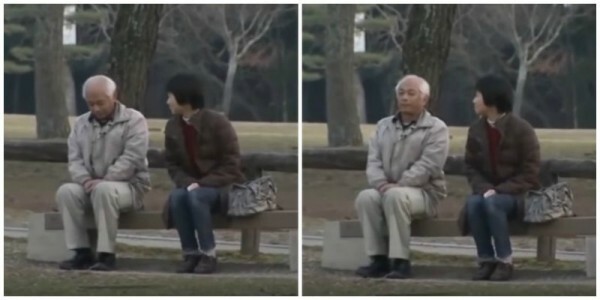 Hokkaido TV managed to set up a meeting between the two spouses in a public park in Nara City, with their children watching and listening from afar. Surprisingly, Okou was the one who initiated the conversation after 20 years of silence, telling Yumi “‘Somehow it’s been a while since we talked.” Yeah, no kidding! He did (kind of) let his wife know that he was sorry for not talking to her for so long. “Yumi up until now, you have endured a lot of hardship. I want you to know I’m grateful for everything,” the man said. Research has shown that it’s not uncommon for a man to sulk or feel neglected when a child comes along, because they simply can’t accept being second in their partners’ priorities. However, this situation normally results in quarreling or infidelity, so Okou’s behavior can be considered extremely rare, even unique.